Recent market studies have shown that Green Light Skip Hire is one of the few skip hire companies in the UK that offer reasonable rates. Apart from offering quality waste removal services, we also give our customers a chance to make savings by cutting our skip hire prices. You should therefore have peace of mind knowing that your finances will still be intact. Check below to see how low our skip prices really are! for most waste items large and small. 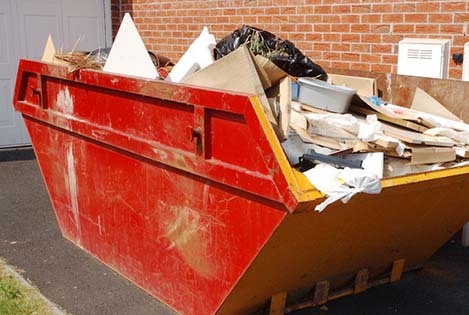 12 Yard Skip – Can be used for a greater amount of lighter waste items. RORO skip – The roll on roll off containers are ideal for large construction Projects and shop fittings. This is a very popular choice for Construction companies.